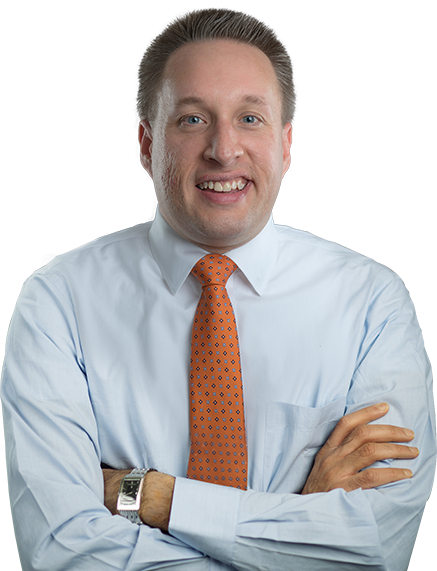 Kevin Raica is an Associate Attorney with Kriezelman Burton & Associates, LLC. He is admitted to practice law in the state of Illinois. He focuses his practice exclusively in the areas of immigration law, including family-based immigration, waivers, removal defense, asylum, and employment-based immigration. Kevin practices before the U.S. Citizenship & Immigration Services, Immigration & Customs Enforcement, U.S. Department of State, the U.S. Department of Labor, Immigration Court, Board of Immigration Appeals, U.S. District Court for the Northern District of Illinois, and the U.S. Courts of Appeals for the Seventh Circuit. Kevin is currently the Chair of the of the American Immigration Lawyer’s Association’s Chicago Chapter Executive Office for Immigration Review Liaison Committee, and he was Co-Chair from 2015-2016. He also served as Co-Chair of the ICE Enforcement and Removal Operations liaison committee from 2013-2015. Immigration Court Practice (March 2017), Discussion Leader, AILA Midwest Regional Conference, Chicago, Illinois. Employment-based immigration unit (August 2016, November 2015, April 2015, June 2014, August 2013), Speaker, Illinois Coalition for Immigrant and Refugee Rights, Chicago, Illinois. Customs and Border Protection: Entry and Admission Issues (June 2016), Speaker, AILA Chicago Chapter monthly meeting, Chicago, Illinois. Immigration Law and Procedure (November 2015), Guest Lecturer, John Marshall Law School. Complicated Lawful Permanent Resident Issues (October 2015), Speaker, Chicago Bar Association, Chicago, Illinois. Immigration Practice Ethics (May 2015), Speaker, AILA Chicago Chapter Ethics Conference, Chicago, Illinois. Driver’s License and Social Security Issues for Immigrants (November 2014), Speaker, AILA Chicago Chapter Fall Conference, Chicago, Illinois. Preparing for Immigration Court (November 2013), AILA Chicago New Members Division monthly meeting, Chicago, Illinois.